When it comes to simplicity, picture windows are second to none. Characterized by a wide and inoperable glass area, this style of window can brighten up any room with plenty of natural lighting while at the same time providing it with an excellent view of the outdoors. Typically, you want to place these windows in areas that are either too small or awkward to hold other styles, such as unused corners around your second-floor landing or even the little areas between large pieces of furniture. For picture windows, the designs may be simple, but the uses are far from limited. Our experts from Renewal by Andersen® of Houston offer these neat ways to utilize these versatile windows. The main purpose of picture windows is to allow lots of natural light into a room. This makes them the perfect style for clerestory windows. Clerestories are the small narrow space between the wall and the roof. Consider filling this little area with a line of rectangular picture windows to complement the lighting coming from other sources in the room. Transom windows are the windows placed directly above doorways or archways. They serve as great accent pieces to round out an otherwise flat and characterless door. Additionally, these windows also provide entryways, hallways and other transitional areas in your home with ample natural light, negating the need to consume power during the day. 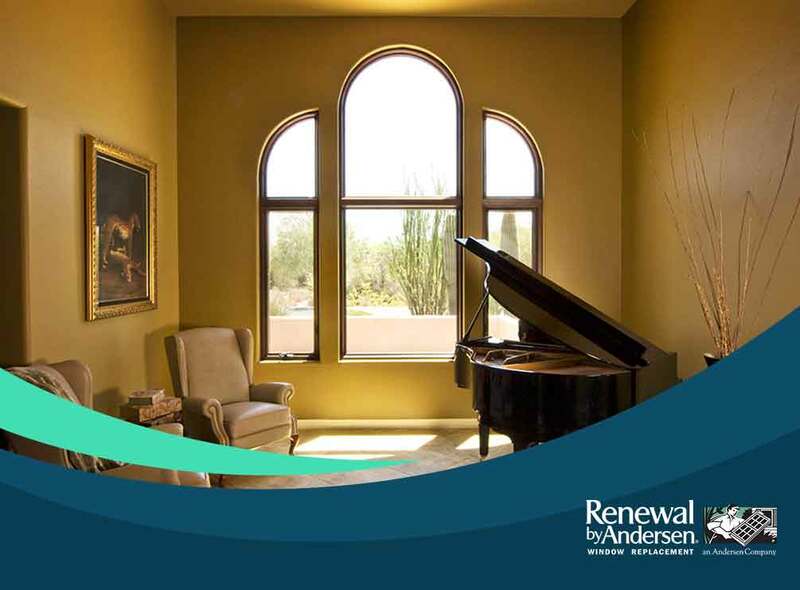 Renewal by Andersen offers plenty of customization options when it comes to our window offerings. This allows you to customize the size and shape of your window, giving you a much wider pool of options for its use. Get only the best replacement windows and patio doors at Renewal By Andersen of Houston, your leading provider of top-quality products and installation. Give us a call at (281) 547-6177, or fill out our online contact form to schedule a free in-home consultation and request a no-obligation quote today. We serve homeowners in Sugar Land and nearby areas in Texas.